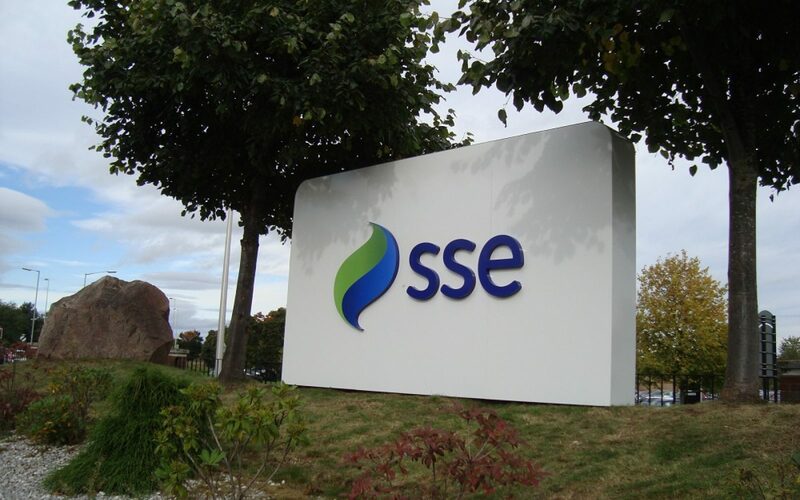 The proposed merger of the supply divisions of SSE and Npower has been given the all clear from the Competition and Markets Authority following a five-month investigation. The CMA’s final decision was announced this morning after an independent panel concluded that the two firms were not “close rivals” for customers on standard variable tariffs, a key consideration in the investigation. Anne Lambert, chair of the CMA Inquiry Group, said: “With many energy companies out there, people switching away from expensive standard variable tariffs will still have plenty of choice when they shop around after this merger. Within its investigation, the CMA considered whether or not a reduction in the number of large suppliers – the so-called ‘Big Six’ would essentially become a ‘Big Five’ – would encourage more significant or earlier price increases due to their being less competition in the market. However the CMA considered this would not be the case, with SSE and Npower not paying “special attention to each other”, a conclusion which the CMA said was consistent with evidence that they do not compete with each other for consumers on SVTs. Alistair Phillips-Davies, chief executive at SSE, said there was still much work to do to complete what remains a “complex transaction” in the weeks and months ahead.